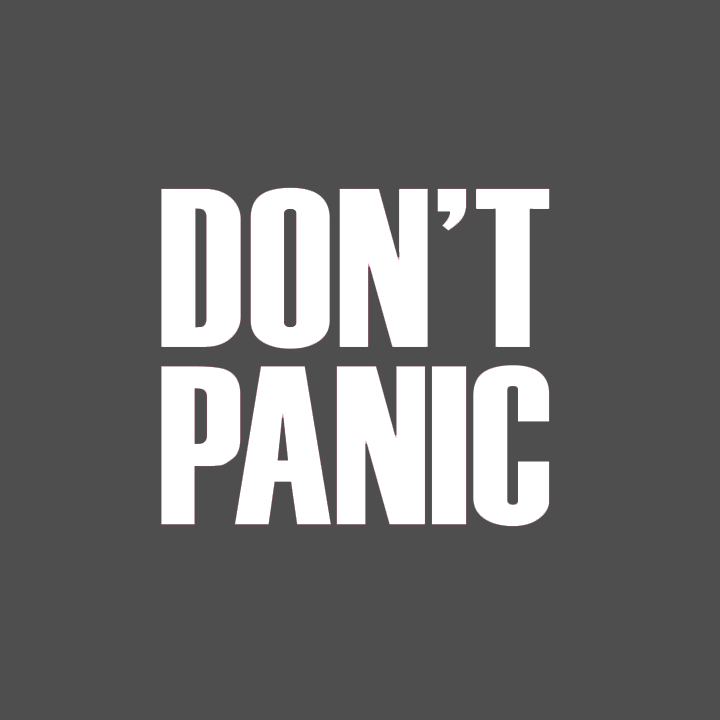 Don’t Panic are proud to have played a part in remembering the outbreak and impact of World War One in Manchester. 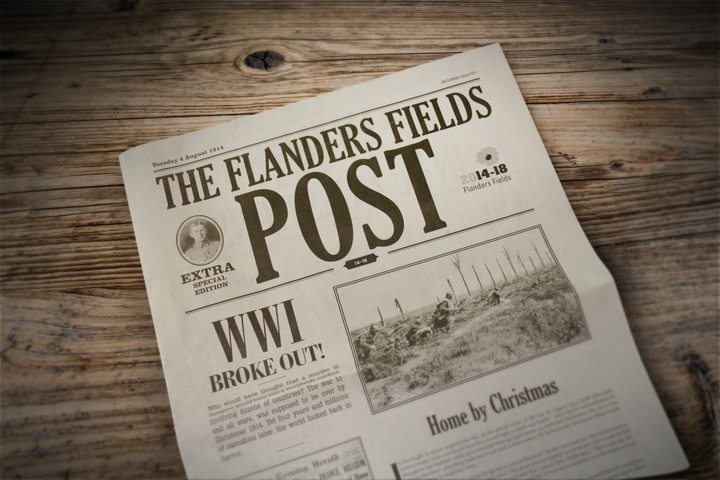 On Monday the 4th of August, one hundred years after Britain entered the war, we worked with Belgian PR agency Twice and their client Visit Flanders to remind commuters of the sacrifice made by all those involved in the conflict. 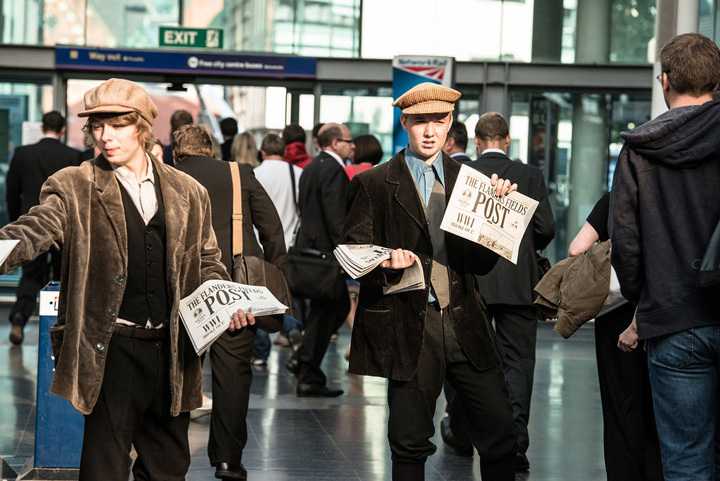 Paper boys in period clothing delivered free copies of The Flanders Fields Post to commuters in Manchester’s Piccadilly train station, Piccadilly Gardens and on the city’s Metrolink tram system. A special delivery was also made to the Imperial War Museum North. 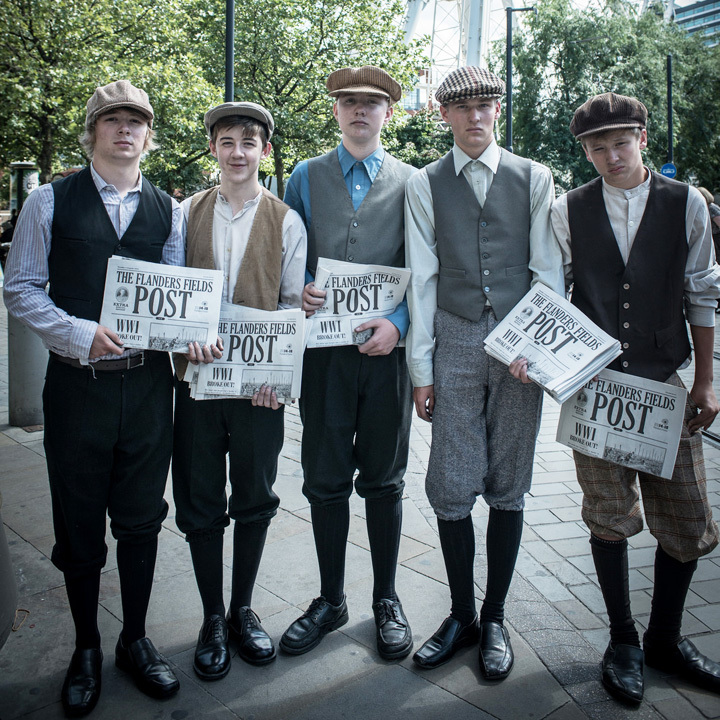 Based on the Britsh front line publication The Wipers Times, the special edition newspaper is also being issued on key dates in cities around the world to commemorate the First World War.